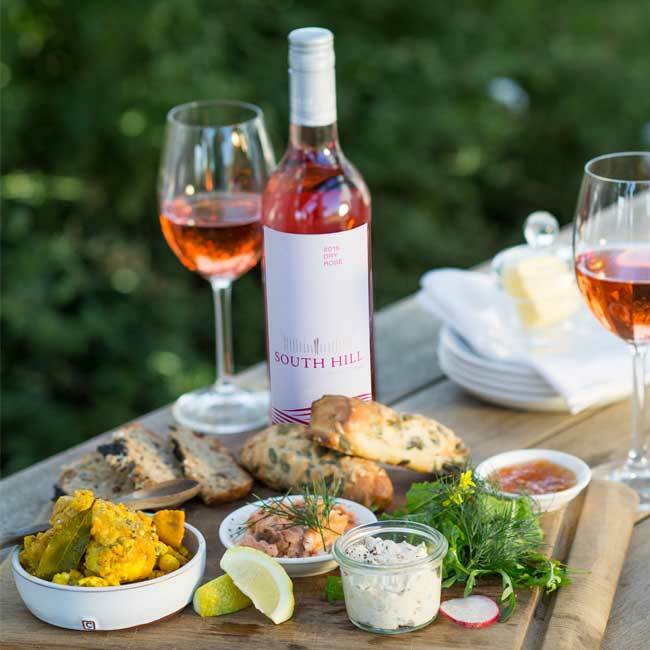 South Hill Vineyards is an hours’ drive south of Cape Town past Stellenbosch & Franschhoek, on the way to the coastal town of Hermanus lies the Overberg town of Grabouw. 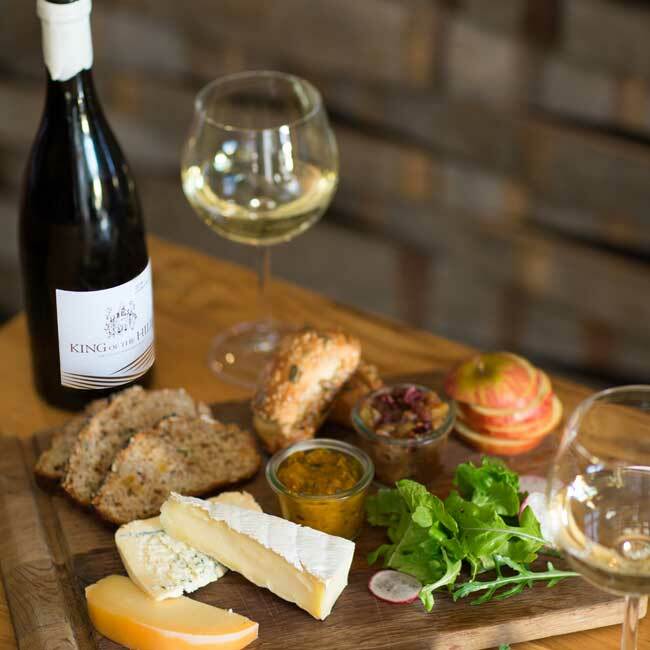 The town is surrounded by the Hottentot Hollands, Kogelberg and Groenberg mountain ranges to form the cool mountain plateau of the Elgin Valley. And situated on the south eastern side of this Valley, lies South Hill Vineyards. 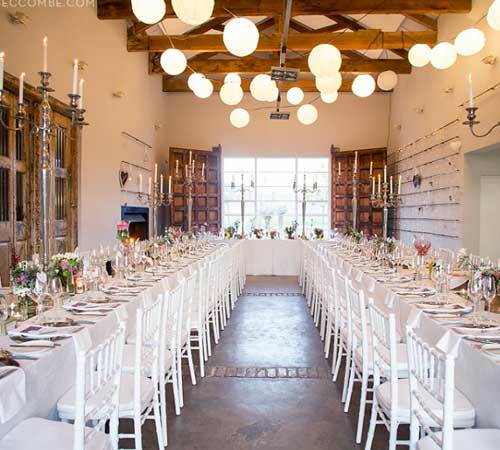 Elgin Valley is fast becoming known for not just its top cool climate producing wine route, but also a romantic destination wedding region as well as the outdoor adventure capital of South Africa. 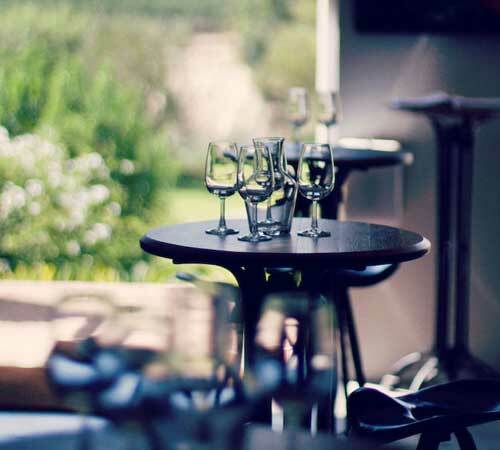 A background in hotels, restaurants & property development and a huge passion for wine, prompted the King family to create this contemporary, accessible, boutique wine farm. Together with their dedicated team, South Hill Vineyards continually strive to build onto this unique offering. Pristine vineyards which produce top quality cool climate grapes & wines; accommodation offering a luxury farm-stay experience; an art gallery of continually changing local art; a space for creating unique personalized functions & weddings and a restaurant serving delicious bistro country style meals – South Hill Vineyards really is all about creating Cool Taste Experiences. 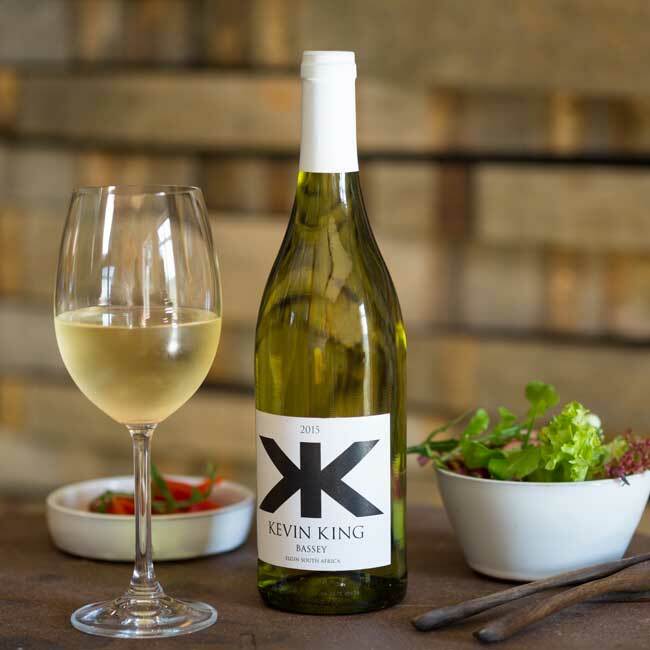 King of the Hill Range..
Join us for a wine tasting on the farm open 7 days a week between 08h00 – 17h00. 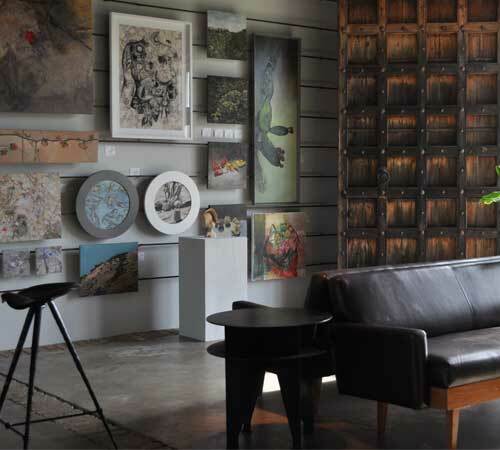 South Hill offers a variety of artworks that include paintings, small and large scale sculptures, photography, ceramics and mixed medium work as well as selected conceptual work. 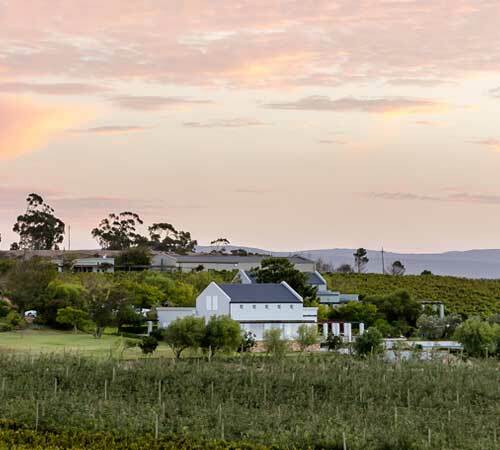 4 star accredited South Hill Vineyards offers a luxury farm-stay experience with two accommodation options – enjoy one of six luxurious, spacious rooms in our Guest House; or relax in the tranquil, romantic one bedroom Pumphouse Honeymoon Cottage. 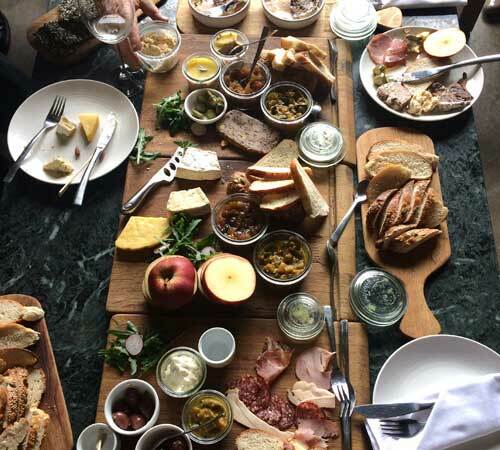 The Elgin Valley is the perfect place for a destination wedding and South Hill Vineyards the perfect choice for you to create lifelong memories and share your happy day with family and friends. 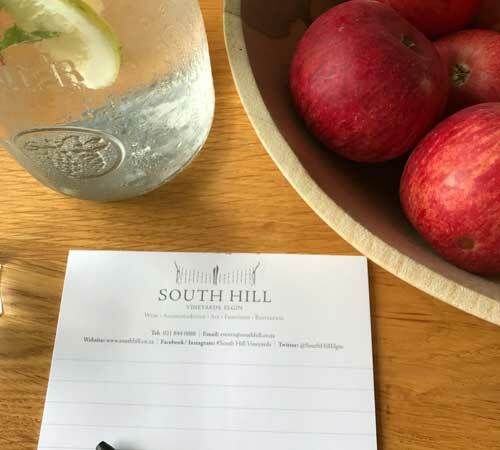 Having the duality of both our accommodation and hospitality units, South Hill Vineyards can offer a multitude of possibilities for a celebratory function, gathering of the clans or unique work space for conferences, meetings and workshops.